You intended to permanently deprive the victim of his property, thereby depriving the owner of its use and enjoyment. Pointing a gun at someone and demanding money or other property, such as jewelry, constitutes robbery. Intimidating someone, even without a weapon, and demanding property constitutes a robbery. California recognizes two levels of robbery charges based on the seriousness of the offense – 1st degree robbery and 2nd degree robbery. No matter which degree of robbery you are charged with, you need the services of criminal defense attorney David Knoll. 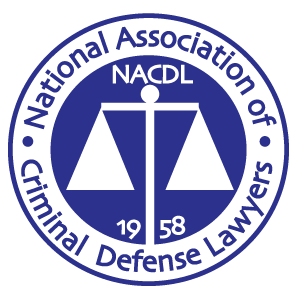 Any delay in seeking counsel can affect the outcome of your case. You robbed someone in his or her own residence, or in someone else’s residence. You robbed a victim of money just received from an automated teller machine (ATM). Penalties for 1st degree robbery depend on how many people were involved in the crime. If you and two or more people robbed someone in their home or another inhabited building, you could be sentenced from three to nine years in a state prison. If it was just you or you with one other person involved, you could be sentenced to three to six years in a state penitentiary. Second-degree robbery is the charge leveled when the robbery doesn’t fit the criteria of 1st degree robbery. Penalties for this crime range from two to five years in a state prison. Committing a robbery in association with a street gang. Because California considers robbery a violent crime, a conviction will result in a “strike” on your record. Under California’s “Three Strikes Law,” if you receive a second conviction, your sentence will be doubled. If this is your third felony conviction, your sentence will be 25 years to life in a state penitentiary. 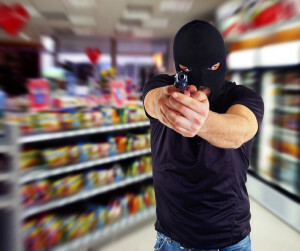 If you have been charged with robbery, contact robbery defense attorney David Knoll immediately. He will advise you of your rights and explain what he can do for you. Attorney Knoll and his staff are dedicated to getting the best results possible for their clients.